3 DAYS DENIM SCHOOL, led by Denim Designer Mohsin Sajid in the heart of London, with 1st day consisting of a day long Denim History lecture, followed by 2 practical days denim making class, where each participant will make a 5 pocket selvedge jean from chalking, cutting and completion. All fabrics and trims supplied. 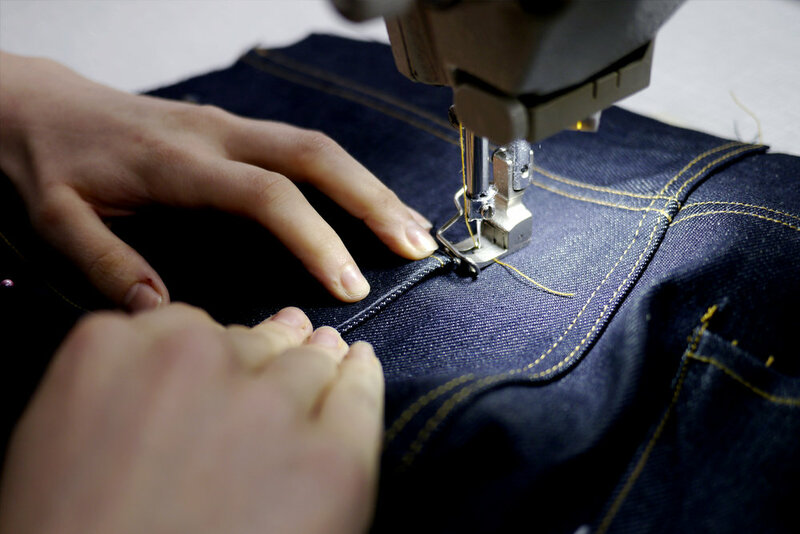 Each person will get to cut & sew a Selvedge Jean, step by step. True 1930s and 1950s construction with added features from a continuous fly, clean construction, single needle felled seams & making all garments without any overlocking. 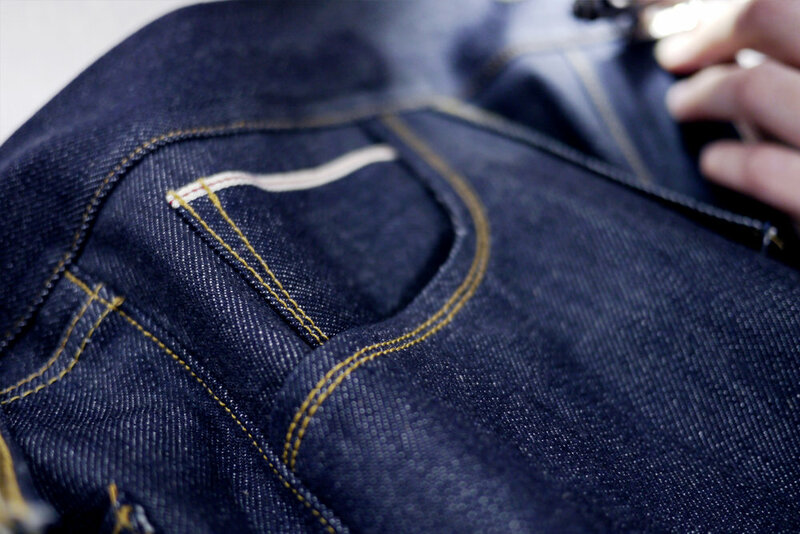 You will leave with a pair of premium jeans personally made by you, including all textile materials, buttons, rivets, pocketing etc. and access to a fountain of knowledge by Mohsin Sajid. You’ll also have a fantastic three-day experience with like-minded denim enthusiasts. What is Supplied on the Masterclass? It is recommended that each participant brings their own fabric scissors (large and small) to help the class move along in a good pace. 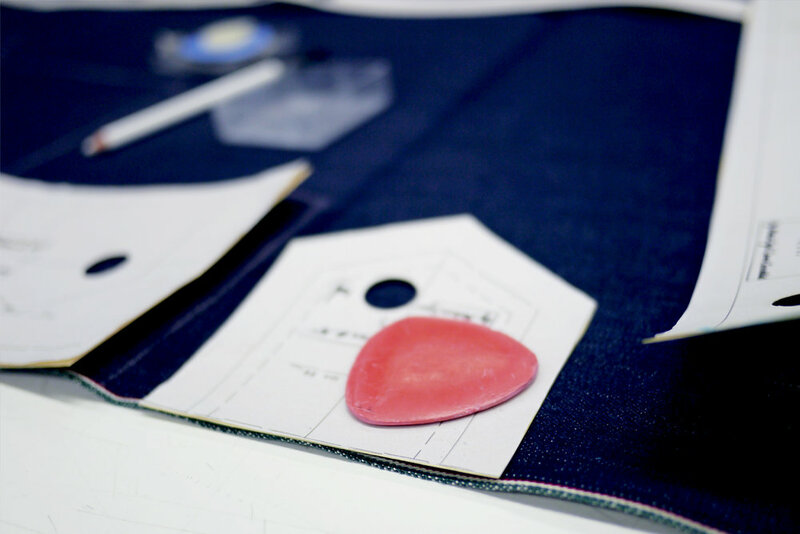 All Selvedge Denim, pocketing fabric, trims, thread, tracing chalk and sewing pins will be supplied on the course. But if you wish to bring your own selvedge denim, make sure its 3 metres of selvedge denim (narrow denim about 28" width is best) we will be using 100% cotton denim fabric in between 12 and 14oz. Please note we will not be using any stretch fabrics on this course. A good selection of sewing threads will be available from Mohsin’s own Endrime studio if you want to bring a selection of colours, make sure they are thick thread and they are colours that work well together with the desired denim shade. Open to general public, and fashion and design students. This course is only open for participants over 18 years old due to health and safely at the university. If there is interest from anyone under 18 then please email: info@denimhistory.com with your request, we will see what we can manage. Warning: Industrial sewing machines will be used on the 2nd and 3rd day, some Industrial machines we will put on slower speed setting - but this course is really for medium to advance sewers. We are a 1 minute walk from the station.